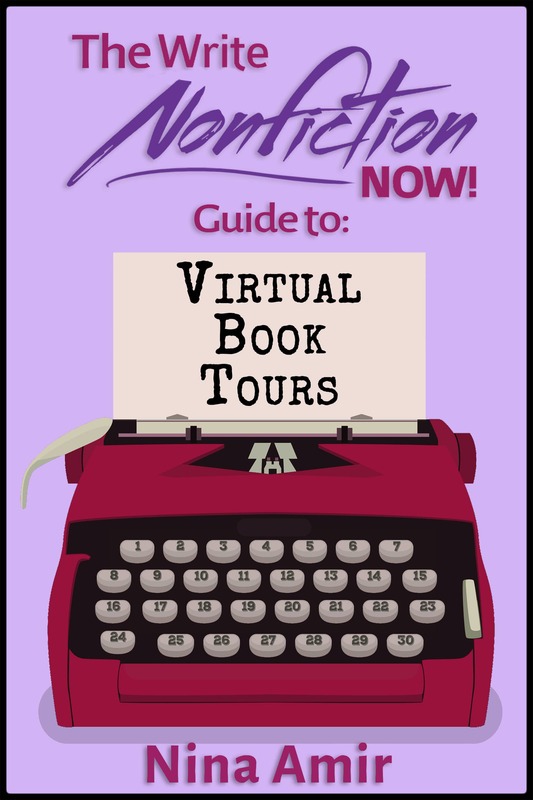 Services - Write Nonfiction NOW! 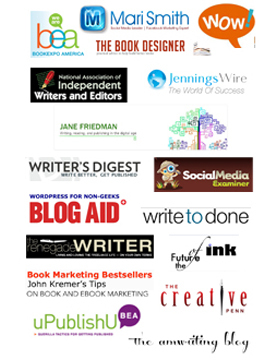 Nina Amir offers a variety of services for writers and aspiring authors through NinaAmir.com. 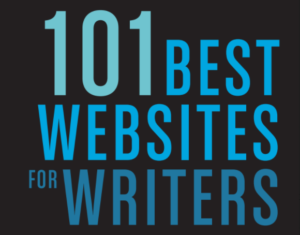 Are you passionate about writing a nonfiction book, ebook, article or blog? Do you feel it’s your purpose or mission to tell your unique story? Are you determined to fulfill your dream of becoming an author or professional writer? 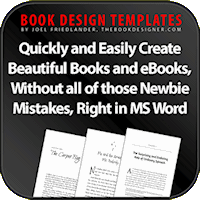 Do you want to ensure your book sells to publishers and to readers? Do you want to write a book, blog a book or blog to inspire change? If you answered “yes” to any of these questions, Nina Amir, or someone on her staff, can help you achieve your goals. Just peruse this site and click on one of the drop down menus to find what you need or want. NinaAmir.com offers tools, education, products, and motivation to help you create a career as a writer and become a successful published author in three ways. If you’re feeling frustrated, unmotivated, blocked, in need of guidance, or in any way deterred by the nonfiction publishing process, NinaAmir.com can keep you motivated, on track, positive, and moving toward achieving your dream of becoming a published author and developing a career as a writer. 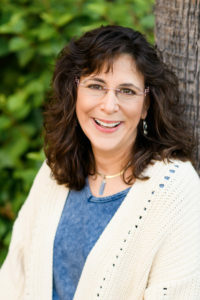 Hire Nina Amir as an author, writing/book or blogging coach. If you have an idea that needs to be communicated in words, sentences and paragraphs, NinaAmir.com can help you craft a written product that meets your needs – and the needs of editors, agent, readers, or publishers. Hire Nina Amir as a writer, consultant, or editor, or hire one of CWC’s other top-notch editors or writers. 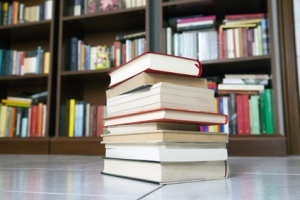 If you need inspiration, motivation, information, or education about the nonfiction writing or publishing process, NinaAmir.com can fill those needs in a way that helps people feel compelled and excited about starting, continuing, and completing their nonfiction books–and getting them published. Hire Nina Amir to speak to your group, organization, or at your conference.